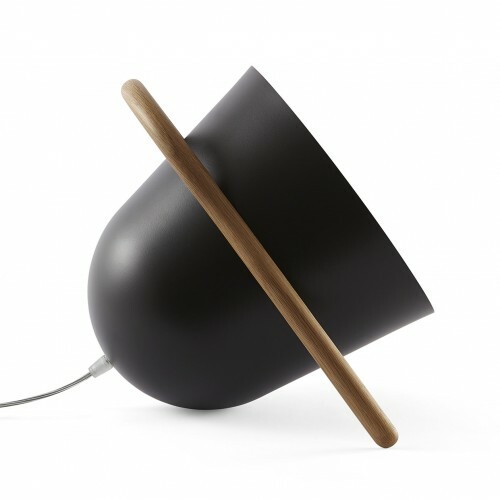 The project started with the intention of investigating nomadic lamps. 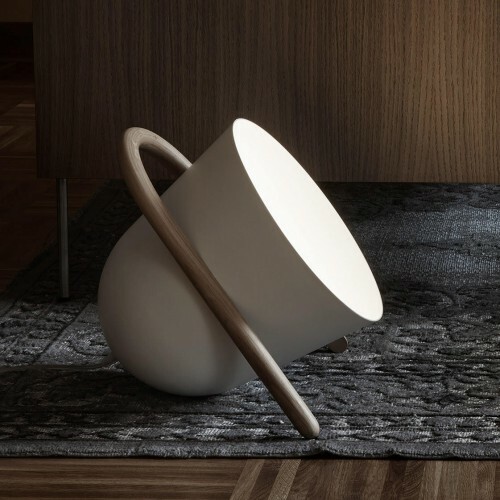 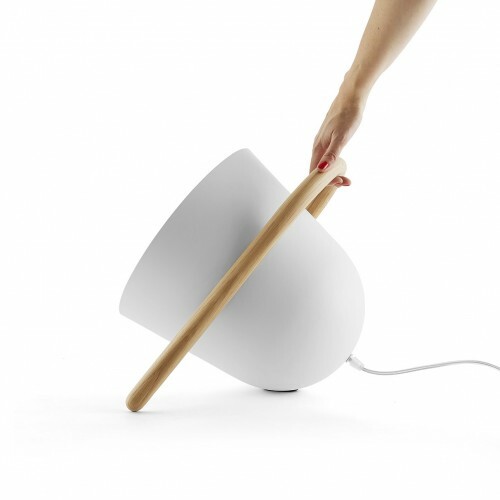 The result is an indirect light floor lamp composed by two main elements which differ in material and shape: a turned metal diffuser holding the light source and a bent and milled wood handle holding the diffuser. 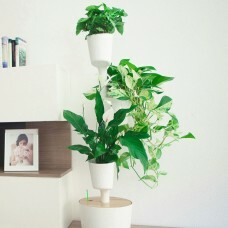 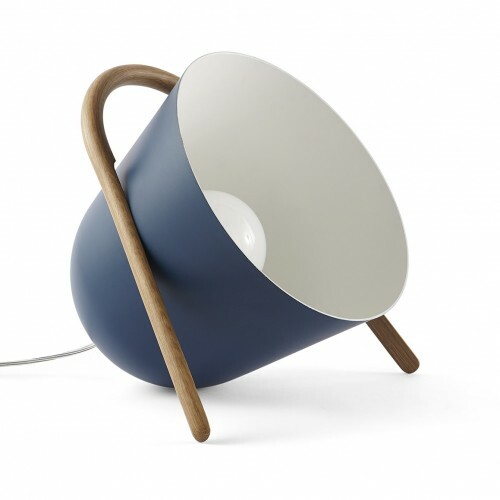 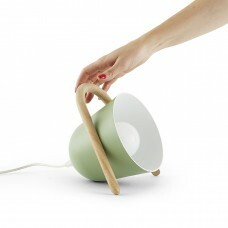 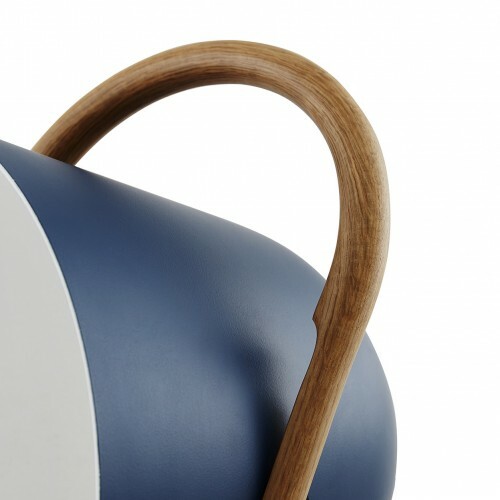 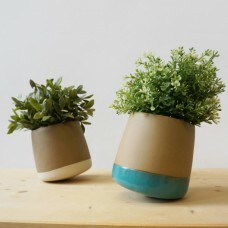 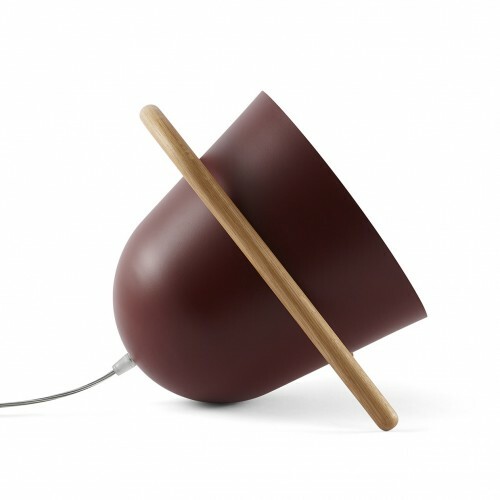 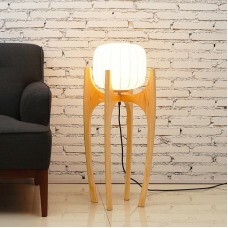 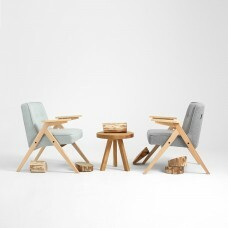 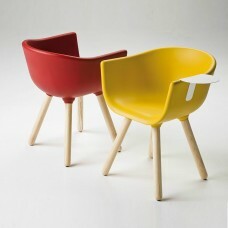 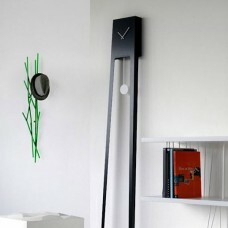 The handle allows to move the lamp while keeping it balanced, while the diffuser directs the light and holds the bulb. 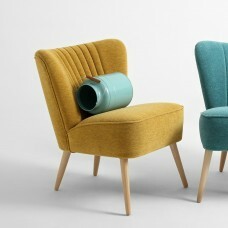 The two elements, necessary to each other, create a perfect ensemble.